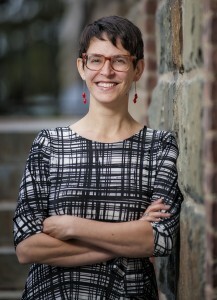 Kiersten Greene is an Assistant Professor of Literacy Education in the Department of Teaching & Learning of the State University of New York at New Paltz. She received her PhD in Urban Education at the Graduate Center of the City University of New York and her MSEd in Early Childhood and Elementary Education at Bank Street College of Education. 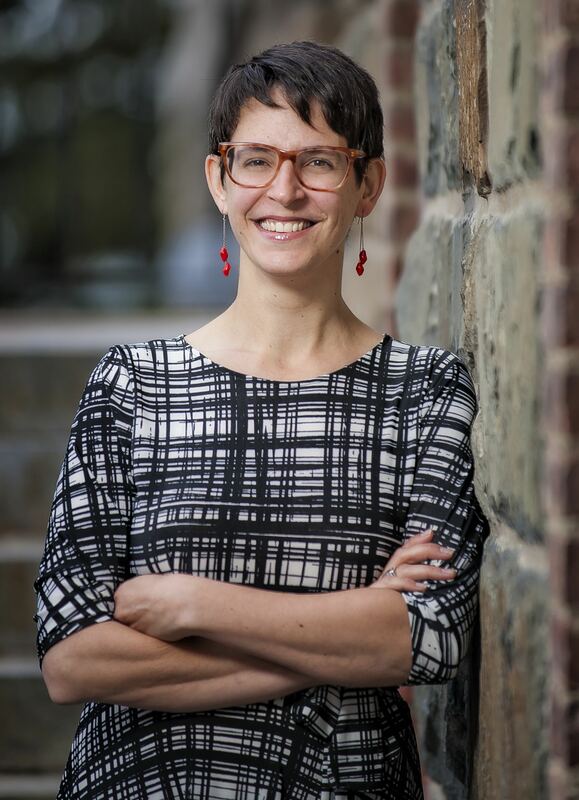 Interested in bridging the gap between policy and practice in K-12 schooling, Kiersten’s scholarship is rooted in making sense of the 21st century classroom experience. Her most recent work explores technology integration practices across the P-20 pipeline. Kiersten was a teacher and literacy coach at a public elementary school in New York City, taught photography at a residential treatment center in Yonkers, New York, and served as an adjunct professor at Hunter College and Pace University before joining the faculty at New Paltz in 2013. In 2015, she was named an Apple Distinguished Educator, and in 2017 won a New York State Association for Computers and Technology in Education (NYSCATE) Making IT Happen Award, and was inducted into the NYSCATE Volunteer Hall of Fame. In her spare time, you can find Kiersten exploring gluten-free recipes, making stop-action shorts, or running after her three-year-old son.